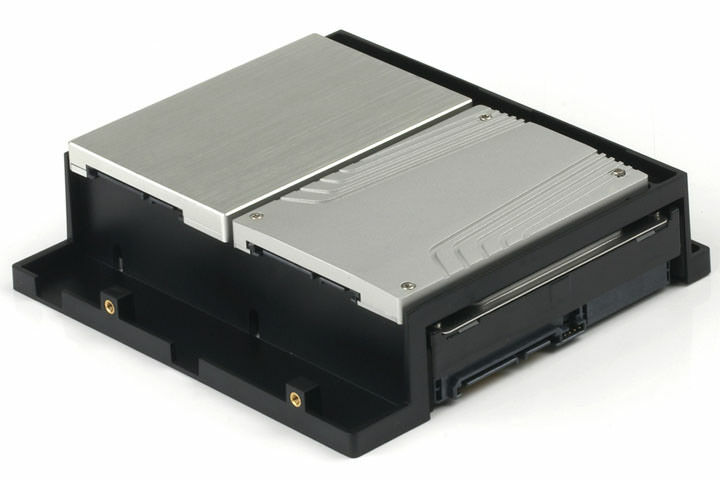 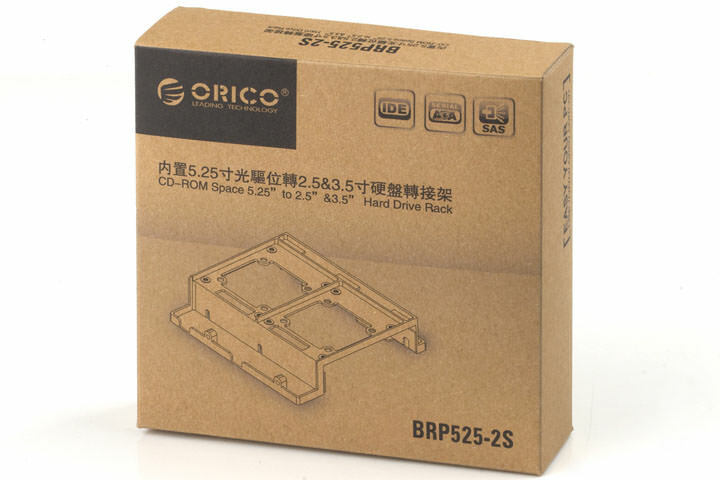 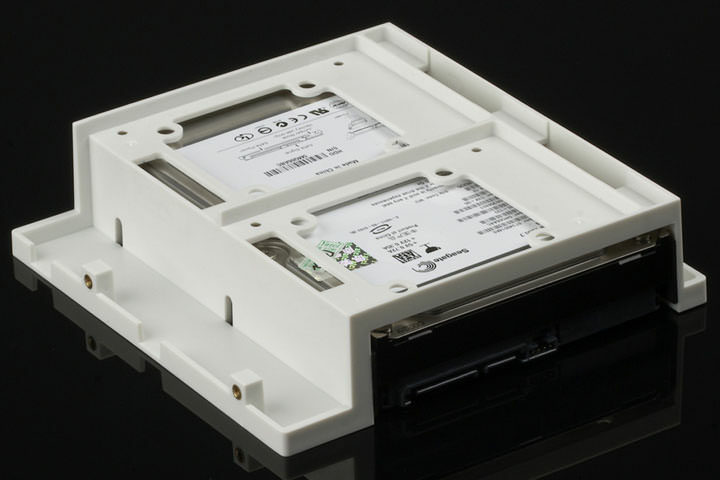 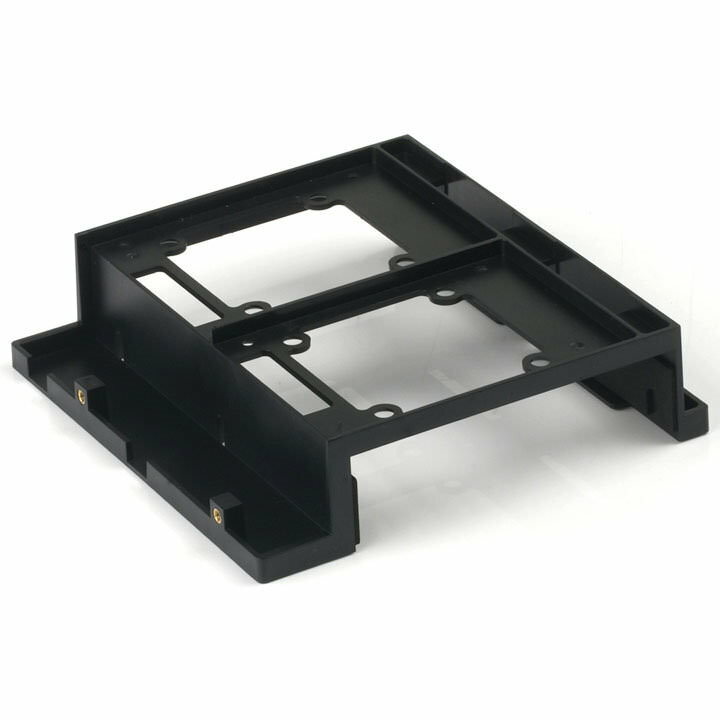 BRP525-2S: make full use of idle chassis 5.25'' CD-ROM space combines various expand modes easily, it supports install 2pcs 3.5'' SATA HDD to achieve mass space extension. 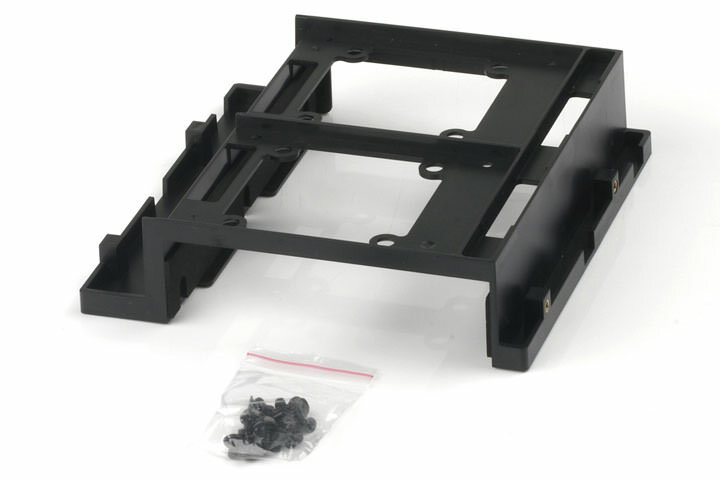 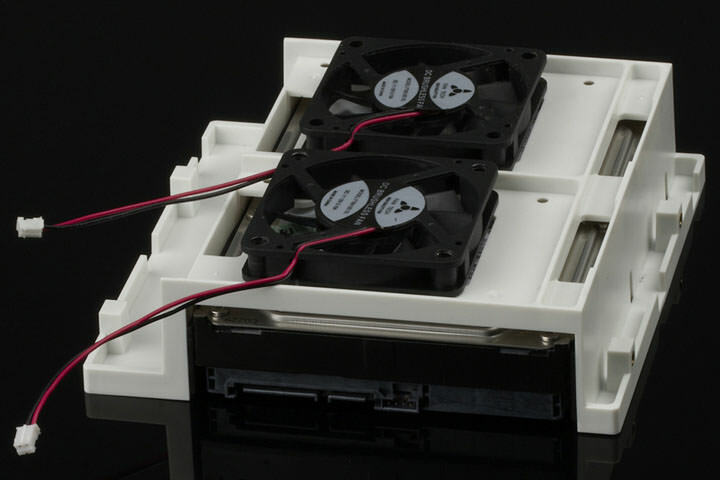 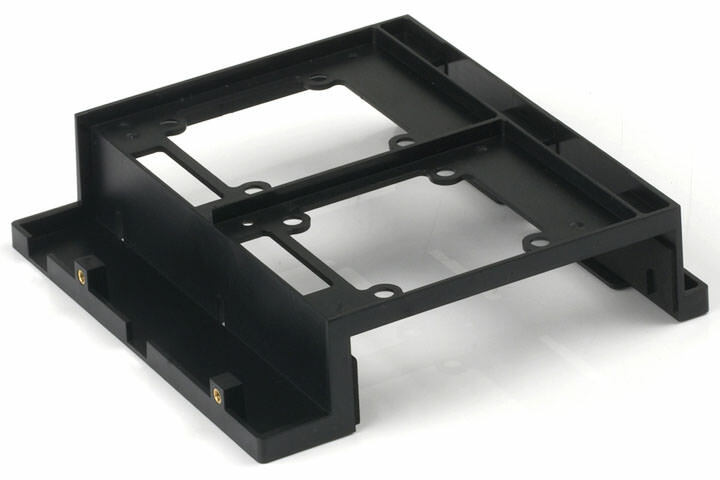 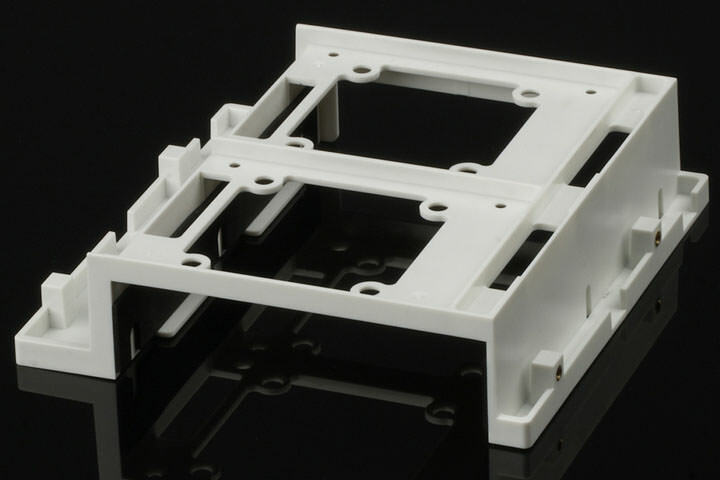 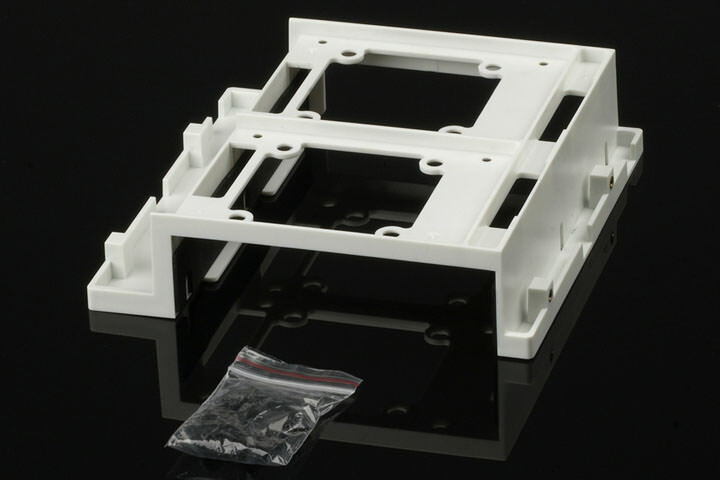 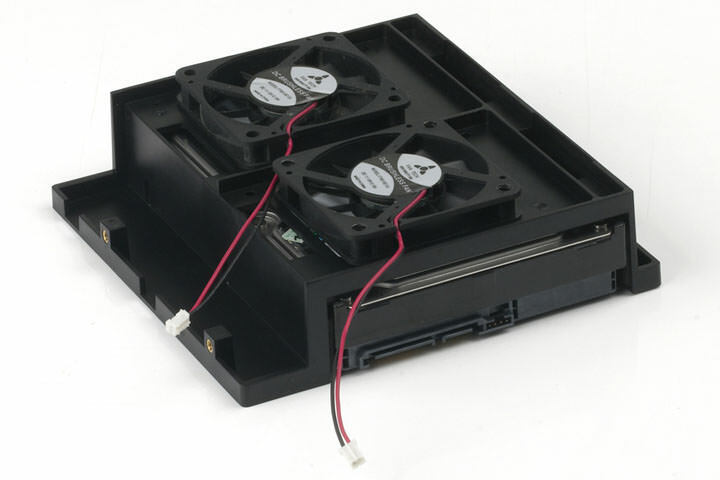 OR install 2pcs 6cm fans for 3.5’’ HDD heat dissipation. 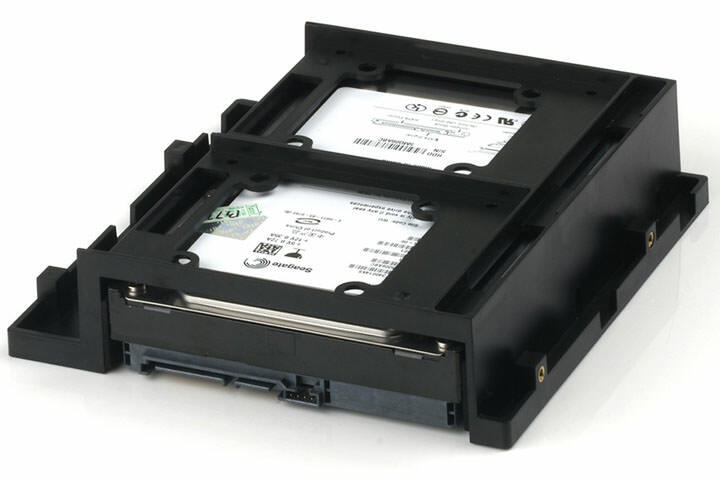 Click the button below to add the 5.25" Bay to 2.5" 3.5" HDD & SSD Adapter Hard Drive Rack (3 x HDD/SSD) to your wish list.